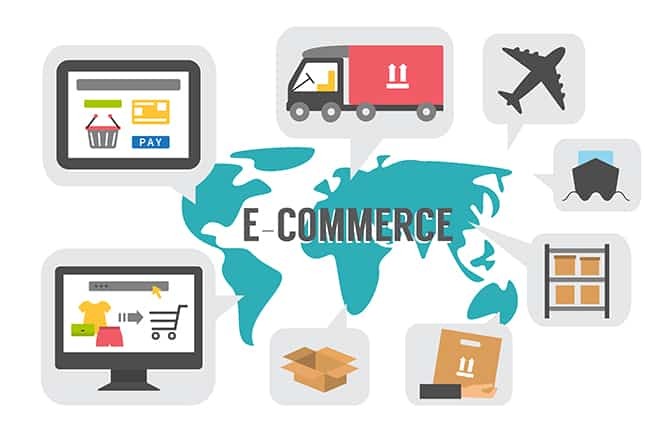 A forecast by Forrester Research states that, unless unforeseen expenses arise in the US, electronic commerce in that country will reach 278.9 billion dollars in 2015. This prediction is based on factors such as the country’s annual growth, which would reach 10% in that year, as well as the continuation of several trends such as increased use of the Internet by users, greater knowledge of the latter and the preference that you will have for online shopping due to the best experiences of users in recent years, figures that are constantly increasing. Forrester also credits new models of online shopping such as “fast sales” and “daily services,” which help foster excitement in consumers and buyers. In 2010, retail sales in the United States grew to 12.6%, reporting revenues of 176.2 million. Sucharita Mulpuru, principal analyst at Forrester, says that “this is unusual because Internet purchases have been decreasing steadily over the years,” which would reverse the trend of recent years. This constant decrease was due, in the words of Mulpuru, “to the low growth rates during 2008 and 2009 caused by the recession, which affected mainly the retail sector”, also clarifying that “in 2010 the trend of the consumer when increasing their income “. Although it does not increase the number of online buyers (those who regularly make purchases in the network), there is an increase in people who decide to enter at least once their credit card information (known as “holdouts”), being the first in 2010 a total of 5.5 million customers, representing 30% of the global growth of electronic commerce that year. This study also shows that every day less people are distrustful to enter their personal data, or at least risk once. If the trend continues, it is possible that many of them become regulars, with what the expected increase could be even higher. Regular buyers increase their spending on products considered “traditional”, such as books or objects of communication, while there is an increase in products of high consideration such as appliances and furniture for the home. This showed that 70% of the global growth of Internet sales is due to the fact that current buyers simply decided to purchase more products through the network. Without taking into account the purchase of groceries, the penetration of electronic commerce is 11%, while categories such as PC or Software reached 50% of sales through the Internet.